Mind games, psychological sagacity, crazy twists and turns, human psyche, and everything that involves the mind—these are the things you could expect to see in a well-defined psychological anime. And it doesn’t even stop there! This genre features highly-engaging and very intense shows that are capable of leaving a strong impression on the viewers. Given the increasing popularity and the exponential brilliance of this genre, I proudly present to you 10 selected titles that best represent the genre. Many are becoming more fascinated and riveted by this type of anime. Be dazed, dumbfounded, and psyched with these crazy-good titles! You think this is just a game? I'll tell you now that you’re gravely mistaken! In a world where everything is resolved by games, physical prowess means nothing! If someone needs something done, mental strength is what’s needed. That being said, No Game No Life makes it on this list by presenting a new perspective in using the mind to win over everything. And while this show doesn’t tackle the dark and disturbing side of psychology, the utilization of the mind in the form of tactics and strategies will render you awestruck for a while. Two hikikomori N.E.E.T. siblings by the names of Sora and Shiro are known together as the legendary “Blank”, a player who is widely known and famed as one of the best gamers in the world. The exploits of Blank are actually regarded as near-impossible and phenomenal. So, when an email from a being who calls himself god comes to Sora and Shiro asking them to resign from their current world and venture to an interesting gamer-oriented one, the siblings decide to take the once-in-a-lifetime chance. The world in question is known as “Disboard”, a place where everything is solved by games. There’s no killing, no stealing, and no unwarranted conflicts. Everything is decided by games! 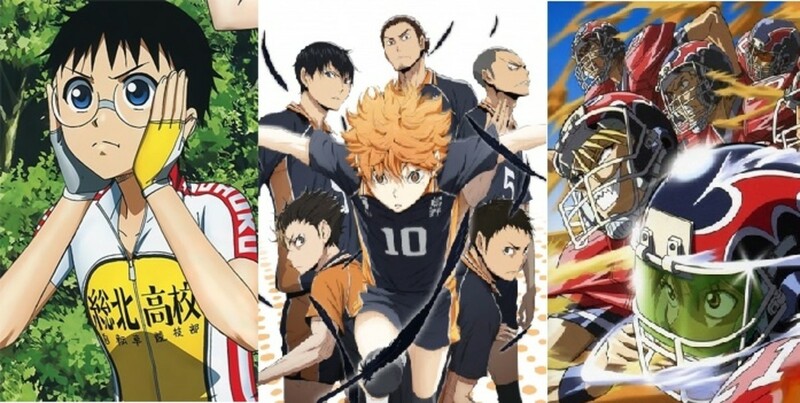 If you end up liking this series, you can check out this list of similar anime. Did I just hear you say that you like stunning stratagem and brilliant tactics? Well, you'll be satisfied with Code Geass on the list. With the brilliant minds of the cast and the plot’s action-packed narrative, this show will blow your mind! This show is indeed one heck of a brilliant masterpiece that deserves its rightful spot on this list. A rebellion is brewing in the zone known as Area 11, and an exiled prince of Britannia with his beloved sister are caught in the middle of it. 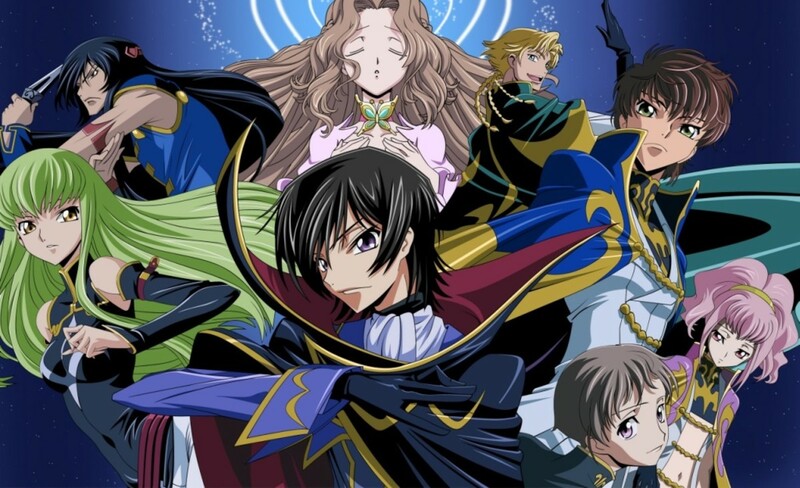 Ignorant to the truth and reality of everything that’s happening, Lelouch vi Britannia suddenly meets a so-called witch named C.C. who can grant miraculous powers befitting of kings. 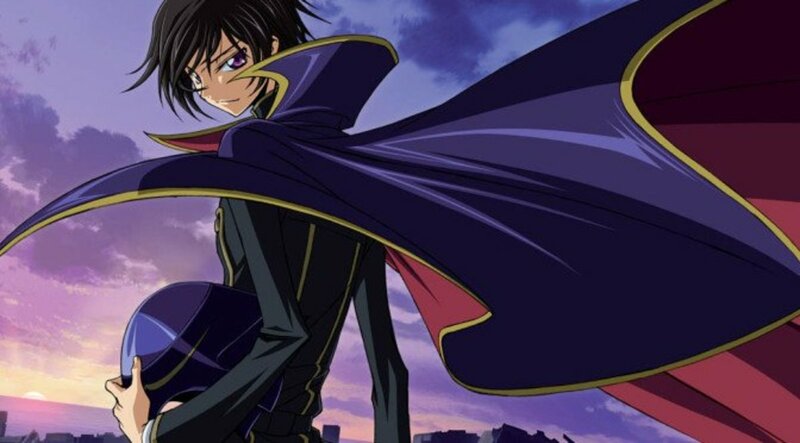 That power is called the Geass, and Lelouch awakens his power of Absolute Obedience, capable of issuing absolute one-time commands to whoever he uses his power on. And so, his golden opportunity has come. The war, the world, his life, and the secrets of the past—everything shall be revealed with him in the frontline of the battle! If you want more information, you can check out this detailed review of the series. 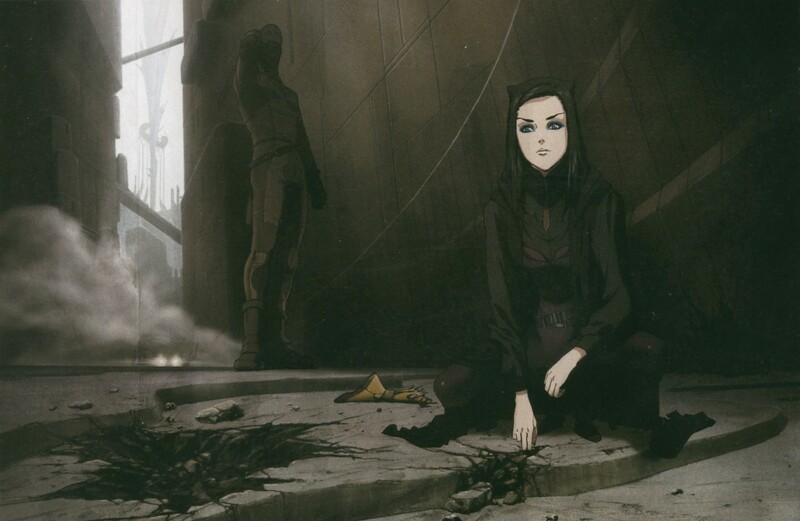 When it comes to complex stories and twisted development of characters, Ergo Proxy does what is expected and unexpected very well! It’s dark and it really makes you examine things. The plot is so deep and puzzling that it actually snuffs questions and queries out of you. This is how this particular show made it to this list. It’s the sort of anime that messes with your head! In a world that is almost entirely inhospitable due to the after-effects of the methane hydrate layer explosion, the remnants of mankind seek refuge in the protective covering of secluded domed cities. Life is not the same as before as people are now strictly regulated and supported by machine creatures called AutoReivs. One day, a mysterious virus called the Cogito virus suddenly appears to infect the AutoReivs and causes them to rampage in madness. Much to Inspector Re-l’s perilous investigation of the AutoReivs and the virus, she stumbles upon something more sinister…the monsters known as Proxies! 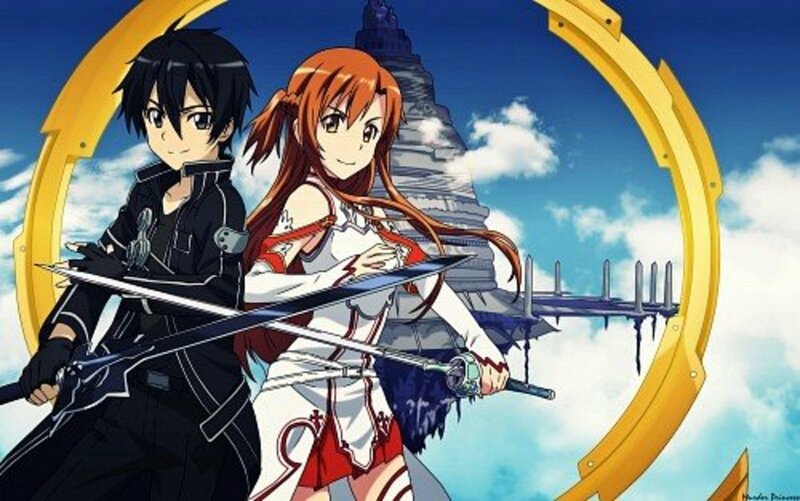 You know this series will be good when it ranked in at number nine on the list of 25 amazing sci-fi anime. 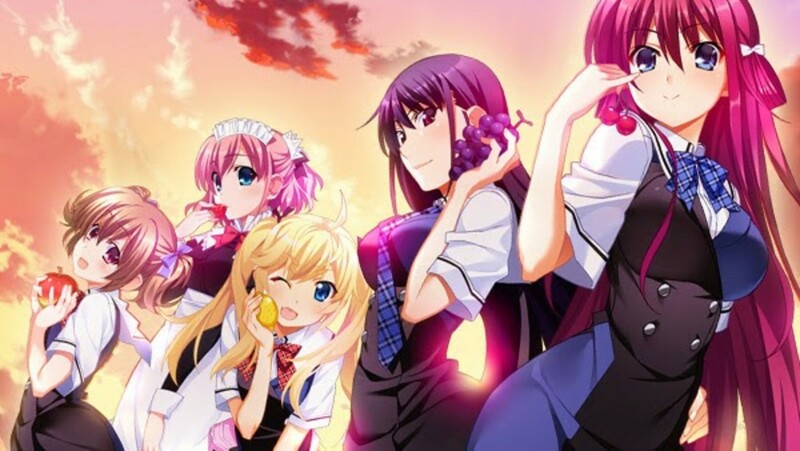 What makes Grisaia no Kajitsu eligible for a noteworthy spot on this list is how each of its characters present their situations and backgrounds in a tantalizing and traumatic way. Each character shines with their own quirks and tribulations. Psychologically speaking, this show not only tell stories that are eerie and dark on their own, but unsettling and mind-boggling as well! Kazami Yuuji is the newest student of a particular school with only five female students. Being the first-ever male student mixed-in with female students who each have questionable pasts and identities, Yuuji’s job is to delve into their lives and help them get over their tribulations. But, with each student having their own unique controversial backgrounds, it shall soon be known that the student with the grimmest background is none other than Kazami Yuuji himself! 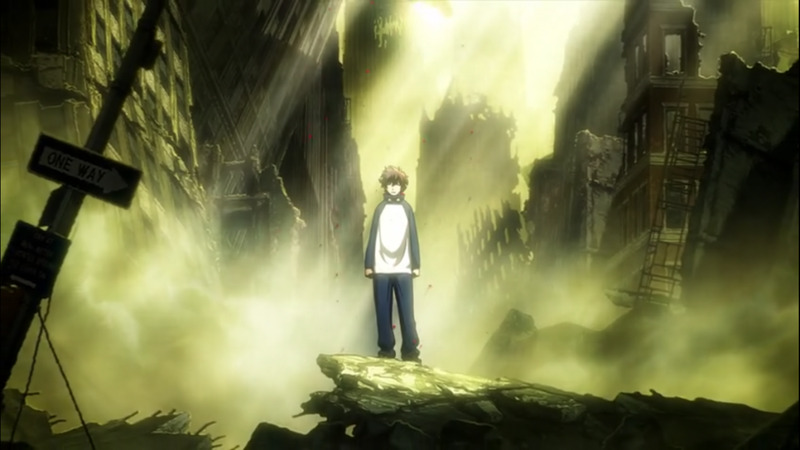 If there’s an anime that goes brilliantly with a powerful, mind-bending sequence, then that would be Zetsuen no Tempest! The story’s full of twists, the characters really use their mental capabilities, and the coincidences are unexpectedly laid-out—all of these make for a stormy plot that hurls all the elements in a vortex and releases them in an extravagant way. As tempest is in the name, expect for this psychological anime to rain down a series of staggering events. When the princess, Hakaze Kusaribe, who happens to be the most powerful sorceress of the Kusaribe clan, gets banished to a desolate island where her powers are rendered null, she summons help with a sorcerous message. On the other side of things, a vengeful young man, Mahiro Fuwa, who recently learned of his sister’s murder, coincidentally stumbles upon Hakaze’s message. This grants him the mission to help her and be helped by her as well. In line of these events, Mahiro’s best friend, Yoshino Takigawa, gets caught up as well. Is it all a coincidence or is it all the work of fate? In this chaotic tale of revenge, the Genesis Tree and the Exodus Tree are the pillars that will dictate the course of destiny. If this show is to your liking, you can take a look at this list of similar anime to add to your viewing list. Most of the anime on this list are pretty dark in tone. They typically cover some pretty dark topics that are not often seen in the medium and are not casual viewing. The following are some recommended anime that, while not particularly psychological, are very dark and brooding in tone. The closer something gets to reality, the more bothersome and disturbing it becomes. Standing above most anime with a story that’s so close to reality, Monster depicts the true nature and psyche of humanity and society with extreme relevance. It’s so similar that it’s actually scary and very frightening! Based on the values and dark truths of ourselves and our society, Monster roars out a howl that shows the mostly unexplored yet undeniable truth about us and our world. 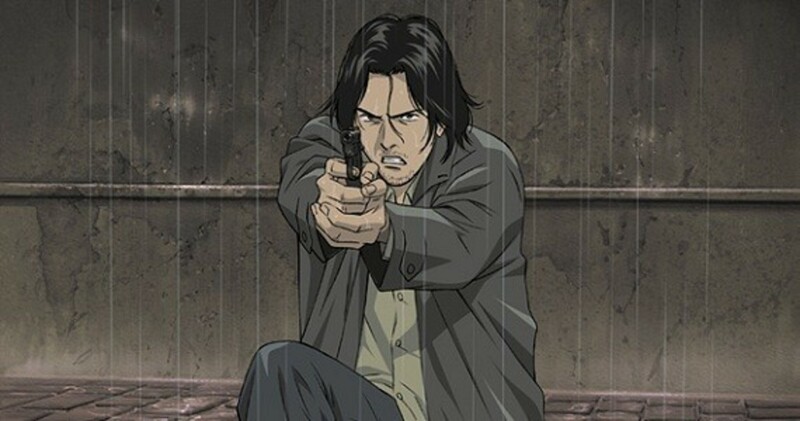 With the difficult decision of saving the life of the mayor or the life of a young child, Dr. Kenzo Tenma—a well-renowned doctor in the world of medicine—chooses to save the life of the person who shall soon become the cause of havoc to his life, beliefs, and to the world’s foundations. Just what extreme events would transpire from the root of his decision? Who’s the person that he saved? What’s his true identity and absolute nature? The world shall soon shake from the grave effect of Dr. Tenma’s decision! You can read this in-depth review of the series for more info. 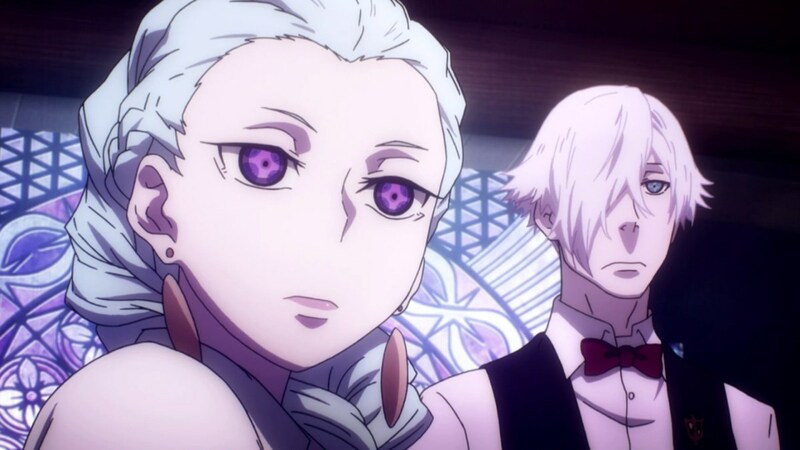 Yet another anime that talks about the essence of the soul and its deepest pits, Death Parade plays with the core of human nature while trying to draw out the real foundations of it. This anime showcases the trials and ordeals of the soul. Every time you watch it, you just can’t help but feel sympathetic towards each of the characters. Most are human, and some are trying to get close to becoming human, so the sense of relation is at its peak with every turn and twist. Void and reincarnation—they can be thought of as heaven and hell but these two are the only destinations for the human soul. In the usual case, when a human dies, their soul goes straight to either void or reincarnation. But, in extremely rare instances, the souls make a pit-stop in Quindecim—an afterlife bar manned by Decim who judges souls through random death games where he peeks into the deepest, darkest corners of the soul. Void or reincarnation, the game and the secrets of the soul and true human nature shall declare the outcome! You can check out this review of the series if you are on the fence with this one. A rollercoaster of madness and twisted crazies—that’s how I would describe Mirai Nikki (Future Diary) in its entirety. All the characters are actually insane; and it isn’t even their fault! Their circumstances have thrown them all in a state of chaos where only the best among them—or even luckiest—can survive! But that’s not just it. The mental state of everyone is actually the greatest factor in determining the outcome! 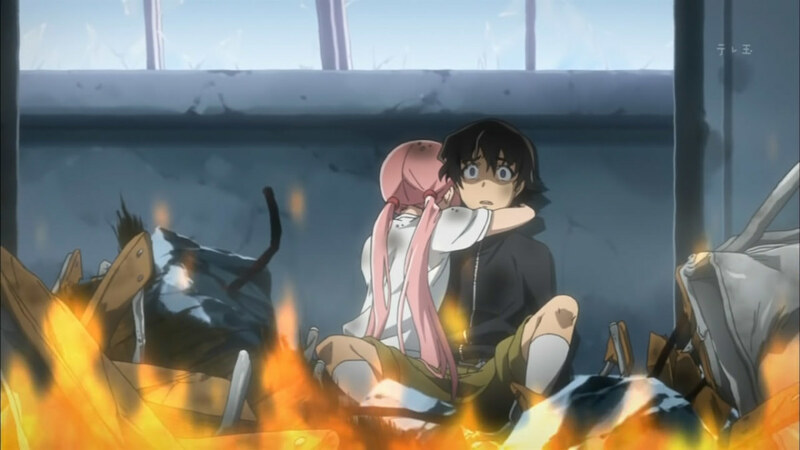 Insane characters, a crazy plot, twisted realities—Mirai Nikki is a crazy psychological anime like no other! The god of space and time, Deus Ex Machina, is gradually deteriorating. And so, a plan is set into motion to choose the next person to rule over everything. With diaries that can predict the future in all their own unique ways, a survival game involving 12 future diary holders lashes out intensely to proclaim the next god of space and time. 14-year-old Amano Yukiteru is one of the contenders. Much to his reluctance, he unexpectedly stands out in the deadly game by doing the impossible and overturning even his own “dead end!” The twisted game of survival and psychological endurance begins! Did you notice the word psycho in the title? Well, one look and you’ll know what this series is all about! And it doesn’t fail to fully realize the meaning of that word! Psycho-Pass is really psycho as it delves into the state of mind of people. You can be instantly analyzed and profiled with the technology in this show. 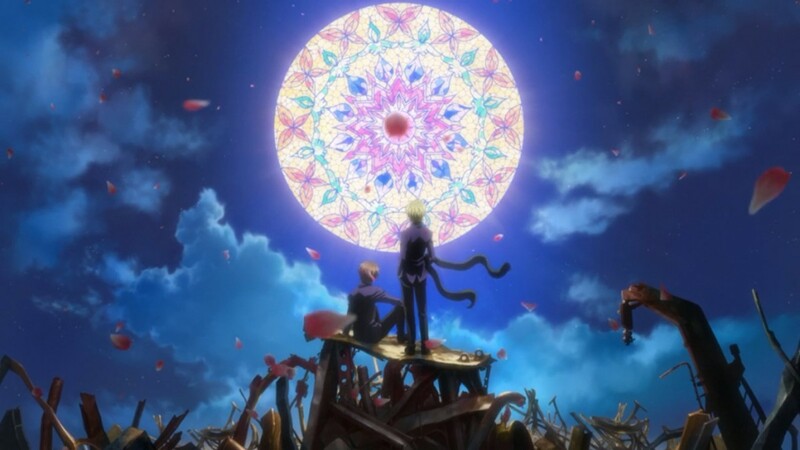 This anime shall present in full view the implications of judging and messing with the state of being human. In the future, humanity has found a way to measure the overall state of being a person through innovative technology and advanced science. With this technology at disposal, the state of having a good assessment on your Psycho-Pass indicates that a person is well and sane. Those who fail the test are immediately reformed and sometimes eradicated! The police force is the branch tasked with using this technology and making the most out of it. But is it even really just? Is it all righteous and humanely acceptable? 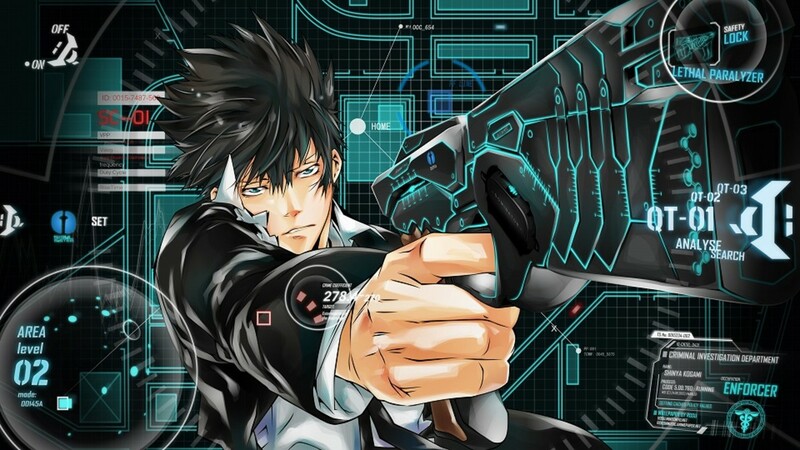 While the answers may not be easy to find, the Psycho-Pass is about to make a huge storm in the history of mankind! I’m quite certain that no one or just a few will contest about the legitimacy of this anime being on the top spot for the psychological genre. I mean, if you’ve watched it already, then no explanation would be needed. Death Note says it all! Mind games, strategies, twists, brain clashes, this show has it all! This series has everything that a psychological anime would ever need. Try watching it and you won’t ever regret that you did. The Death Note—whoever has their name written on it shall die in the next few seconds! 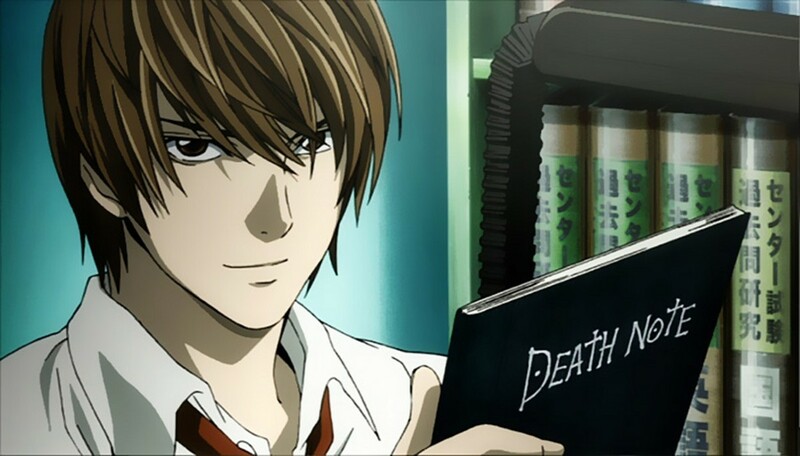 After eerily falling from the sky and being noticed by 17-year-old student Light Yagami, the notebook of death falls into his hand. While things were purely out of curiosity at first, Light soon realizes that the notebook is real and its power is truly fearsome. And so, with no moment to lose, Light begins reforming the world with his own version of justice by killing-off all criminals in the world. But things aren’t just about to smoothly go along. A genius who goes by the name L is dead-serious in tracking him and taking him down. Are you an avid spectator of the psychological genre in anime? How is NGNL a psychological anime??? Wh-where is Ghost in the shell : Stand Alone Complex ? I think the higurashi series and elfen lied should be on the list but that's just my opinion. Chaos Head... Guys, try out chaos head. Okay, just going to say your list is crap, you left out the best show ever made, period, ever, and the best psychological show ever made, Lain Serial Experiments, and no, it is not about social media, for heavens sake, the show went way deeper than that and asked about reality itself, in the end of it you could see people still had phones and computers, the wired was a subconscious connection, the show was about how people had access to a subconscious connection and the ending message was in fact about the importance of individuality and the rejection of collective conscious. This show had influences by the existentialists, Carl Jung and tool those ideas even further then they did. Also Lain Iwakura is the best character ever made. Ok so this list is pretty good but you should've added Tokyo Ghoul, Neon Genesis Evangelion, and/or BTOOOM.... People do crazy things when their lives are on the line. oh god.. where Tokyo ghoul? My opinion Mirai Nikki (Future diary) should be at the top and death note second. Another - People will do anything to survive. Jigoku Shoujo - Revenge is NOT justice. Kokoro Connect - How would you react if someone know your deepest secret? Shinsekai Yori - How far will people go to make and keep a perfect civilization? Jigoku Shoujo didn't make it. hmm..
Death Note..hands down, the very best.! Actually it stands out far ahead with the other animes in this list. What about elfen lied, monster, Kiseijuu no Kakuretsu, Puella Magi Madoka Magica, Higurashi series, and Gakkou Gurashi? I know it's your opinion, but this list is absolutely terrible. You can not be serious, half of these shows wouldn't even be in the top 25 psychological anime. And Death Note as the #01, that's funny, I'd agree it's top 10, but compared to Monster, it's child's play. Where are the shows like Madoka Magica, Tatami Galaxy, One Outs, and Neon Genesis Evangelion? @Razelan well I did ky best trying to to justify it. I just really had to sneak it in because it's pure genius! True, but I placed No Game No Life just because of how the characters uses their wits and their mental advantage to conquer all. Psychological anime need not always be dark and disturbing like the norm. 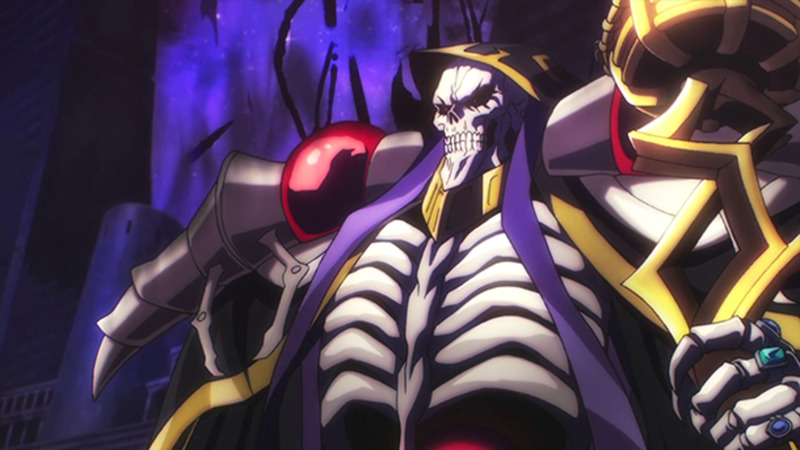 Besides, I couldn't bear not including NGNL for reasons that I can't even comprehend. Must be the effect of NGNL on me. It's truly brilliant and well-played. Hehehe. 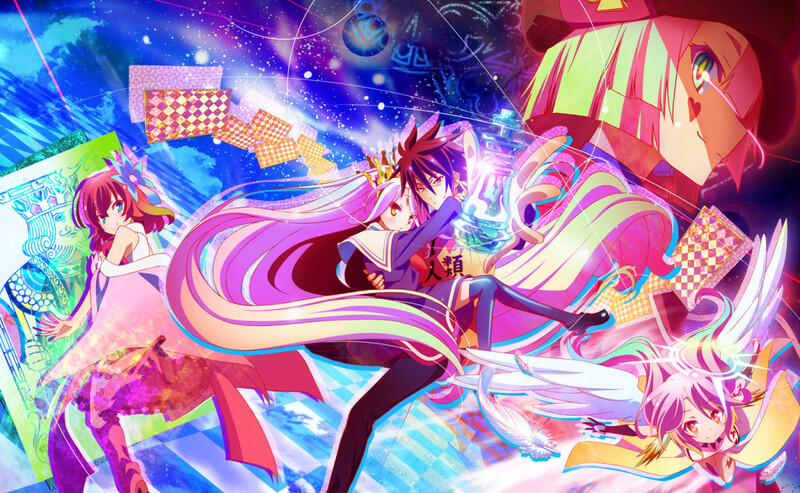 Although No Game No Life is pretty much my top favorite of any anime, I wouldn't classify it as psychological, especially when going up against Death Note or Future Diary.